Sollis, Robert (2017) Billboards in Public Spaces. 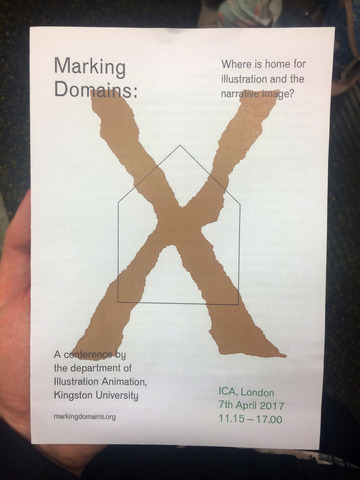 In: Marking Domains, Friday 7 April 2017, Institute of Contemporary Art (ICA), 12 Carlton House Terrace London SW1Y 5AH. 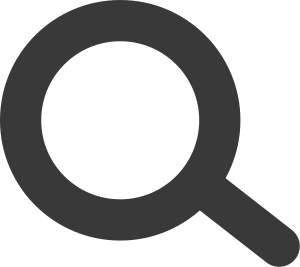 Europa work with communities, councils and architects in and around public spaces. In this talk they unpick a series of projects that have explored identity in relation to place in a variety of ways. They will discuss approaches which unearth local narratives in order to amplify and celebrate them. With a particular focus on the billboard Europa will look at the role of these commercial spaces inside our public space. They will discuss effect of adopting these spaces for non commercial use. This conference explores illustration and narrative art as domain. Examining the contrasting places they are encountered, from the traditional use and location of illustration in print to its new expanded developments beyond the page. Fast developing into a discipline capable of occupying positions once assumed the domain of other practices in art and design, illustration is rarely discussed as a visual form of cultural and social significance. In this conference we will specifically be contrasting illustration in the internal, domestic place of home with the external, public space of the street. Speakers include Geoff Grandfield, Mireille Fauchon, Graham Rawle, Lotte Crawford, Olivia Ahmad, Paddy Molloy, Robert Sollis of Europa and Tom Kelly of the Bogside Artists will deliver a Keynote presentation. This conference has been organised by the Department of Illustration Animation, Kingston University.